Any person who is a permanent resident or who works within a Branch’s jurisdiction may become a member of said branch. 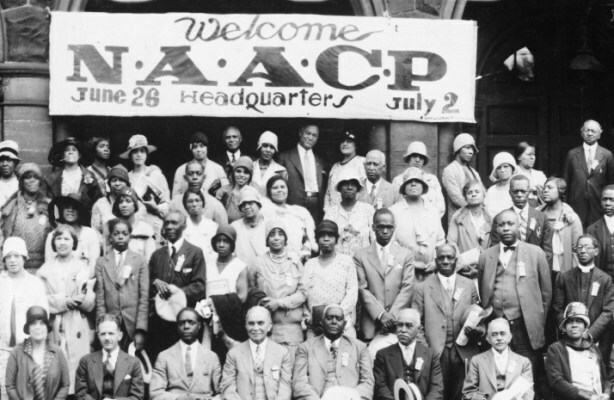 Join today and become one the hundreds of thousands of NAACP Freedom Fighters across the globe! The work of the Association—equality and justice for all—depends on the support and participation of caring and progressive individuals like you. A stronger NAACP with a larger, more active membership is the best hope for protecting our freedom and advancing our rights.